How has the Les Savons de Joya benefited from the support offered by PayPlug? Founded in 2016 and based in Calvados, the Les Savons de Joya store was founded from Maria Vaz de Oliveira’s passion for reducing waste. 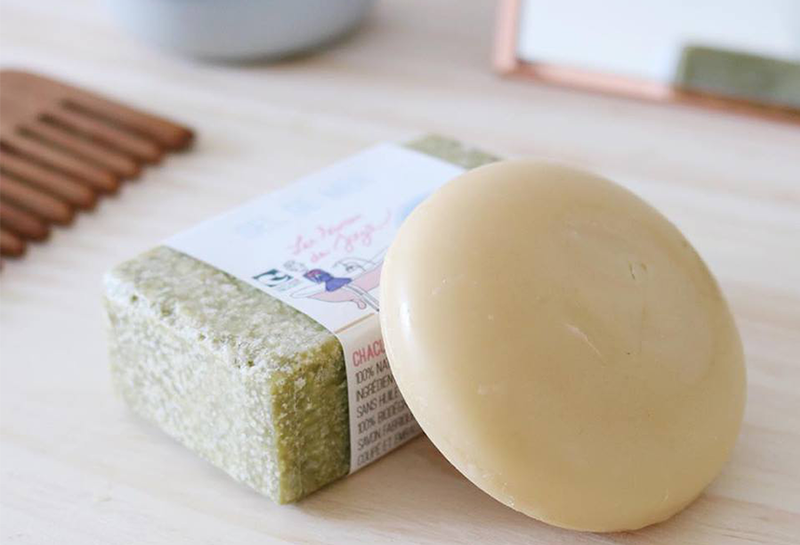 The e-commerce site offers 100% natural soaps sold without packaging. Maria was looking for a new reliable and simplified payment solution because her initial payment system for the store wasn’t stable. “I was looking for something simple, which wouldn’t take up a lot of my time”. Of all the solutions Maria looked at, PayPlug was the one that grabbed her attention, because of the deals on offer. “I realised that I could save a month’s salary if I chose PayPlug”. Maria also liked the support that she had during the set-up of PayPlug, and the ease with which she was able to install PayPlug in her PrestaShop store. “It took just a couple of clicks to create a PayPlug account, upload the required documents and download the PayPlug module through PrestaShop”. As well as proposing clear and secure accounting features, PayPlug understand the importance of human interaction. The cosmetics brand Huygens has simplified its payment management by using PayPlug since 2014. Thanks to our solution, the team found a way to extend their level of customer experience to the moment of payment. Thanks to PayPlug, the number of mobile transactions registered on the online shop increased by 67%. Discover how! © 2019 PayPlug, All rights reserved. PayPlug is a fintech solution from Natixis Payments. Building better payments every day.